Batavia, Ill.— Parksite, Inc. has announced the addition of two experienced industry leaders to their growing Therma Tru door shop fabrication facilities. 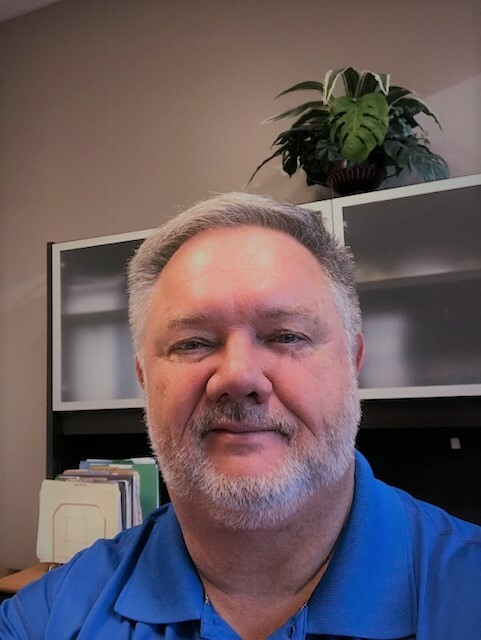 Don Goforth joins Parksite as Manufacturing Manager responsible for the operational performance of the Therma Tru door shop in Lakeland, Fla. and both the door shop and treating plant in the Fargo, N.D. facility. In his new role, Goforth will manage the manufacturing environments, operational initiatives, performance and door shop quality. He brings over 30 years of engineering and manufacturing experience, performance improvement and team building/development to generate sustainable revenue/EBITDA gains. “I am excited to join Parksite on this journey of door manufacturing. I look forward to playing a part in growing this business and working with the Parksite Team and its vast customer base to become World Class provider of superior doors,”Goforth said. 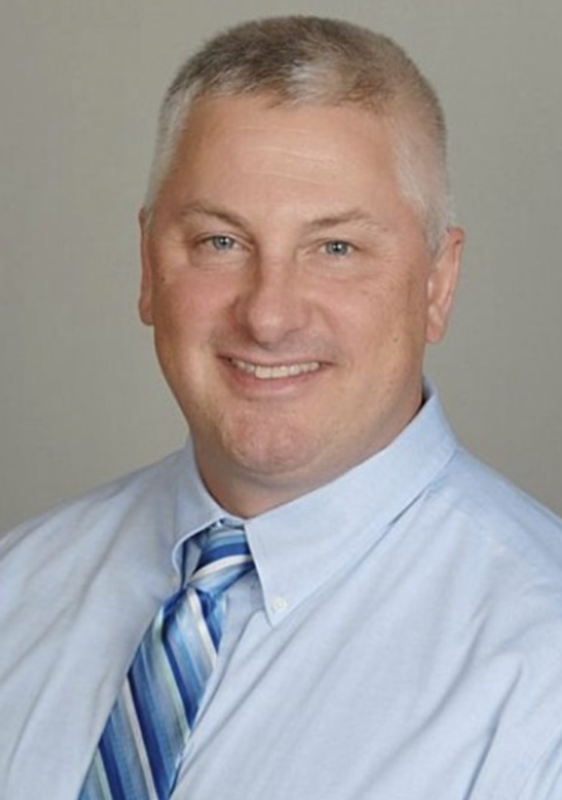 Mike Musiak joins Parksite as Production Manager responsible for the door shop in Lakeland, Fla. He has a background in the automotive and aerospace industry and experience as a manufacturing engineer and plant manager. “I am honored to join the Parksite team. I look forward to leading our production operations in Lakeland to achieve above and beyond the goals we have set. I am excited for this opportunity and look forward to being a part of Parksite’s future success,” stated Musiak.